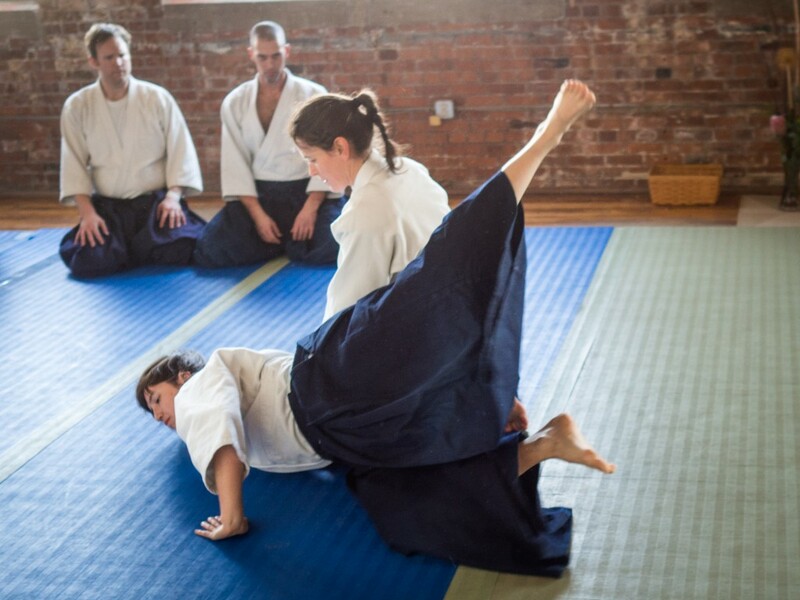 Kate Savoca Sensei of Brooklyn Aikikai visited Fire Horse Aikido this past weekend for her first solo seminar. 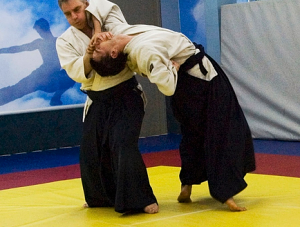 The powerful, precise and confident Aikido we saw on the mat Saturday was inspiring to all. The mat was packed and the energy was high.